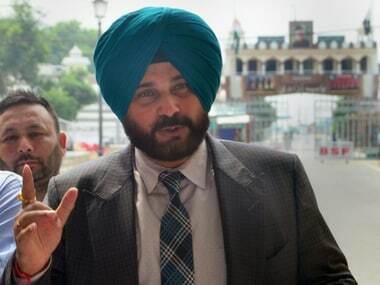 Cricketer-turned-politician Navjot Singh Sidhu, under Opposition fire for his bonhomie with Pakistan prime minister Imran Khan, on Saturday retracted his comment saying that Congress president Rahul Gandhi had sent him to the neighbouring country for the Kartarpur ceremony. 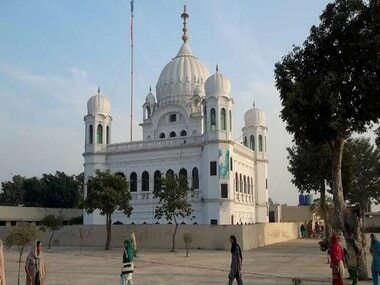 Sidhu was in Pakistan on 28 November for the ground-breaking ceremony of the Kartarpur Corridor in his personal capacity. Facing flak for heaping praise on the Pakistan prime minister, while differing from India's official position on Islamabad, Sidhu had said on Friday that it was Rahul who had sent him to Pakistan to attend foundation ceremony of the Kartarpur Corridor. However, he backtracked on his comments a day later, and said: "Get your facts right before you distort them, Rahul Gandhi Ji never asked me to go to Pakistan. The whole world knows I went on Prime Minister Imran Khan's personal invite." Sidhu, on Friday, said, "My captain is Rahul Gandhi. He sent me everywhere." This was at a news conference where was asked why he ignored the advice of his captain to visit Pakistan. "Which captain you are talking about? Oh.. Captain Amarinder Singh. He is Army Captain. My captain is Rahul Gandhi. 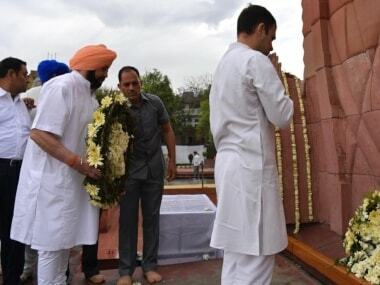 The captain's captain is also Rahul Gandhi," he said. 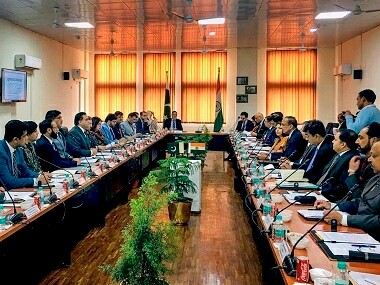 Punjab chief minister Amarinder Singh had declined Pakistan's invitation to attend the ceremony, citing Islamabad's continued support to terrorism in India. He was also reportedly unhappy over Sidhu's visit. Sidhu, however, downplayed his differences with Amarinder, stating that the chief minister was like a father figure to him. "He is the chief minister. He is our boss, but this is not the first time I went without informing. The last time when I went there (Pakistan), I had said that I will come again for the people," said the Congress leader, who returned from Pakistan on Thursday. Stating that the Congress has 50 to 100 senior leaders, Sidhu claimed said they had given him a pat him on the back for his Kartarpur visit. The cricketer-turned-politician, once again, played down his photographs with pro-Khalistan elements, which went viral during his three-day trip to the neighbouring country. However, reports suggest that BJP and Shiromani Akali Dal's relentless criticism may have made Sidhu's position difficult within his own party. CNN-News18 reported, quoting internal party sources, that the Punjab cabinet was considering demanding Sidhu's resignation after the controversy over his Pakistan visit. The news channel said the Punjab cabinet is scheduled meet on Saturday, and the ministers may bring up the subject of Sidhu's resignation. The Punjab Congress is reportedly miffed over Sidhi's "who's captain" remark.